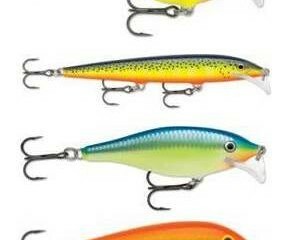 An angler’s electronics are their eyes under the water. 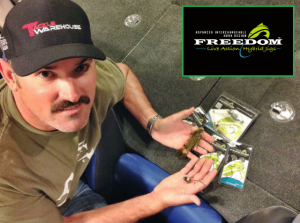 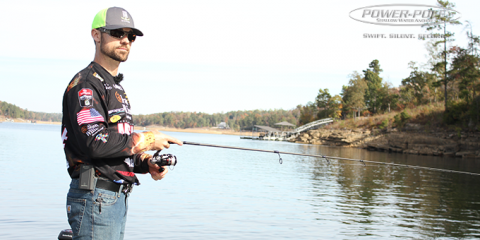 Having quality electronics can make the process of finding and catching bass much easier, and every pro angler has their own unique tricks that help them. 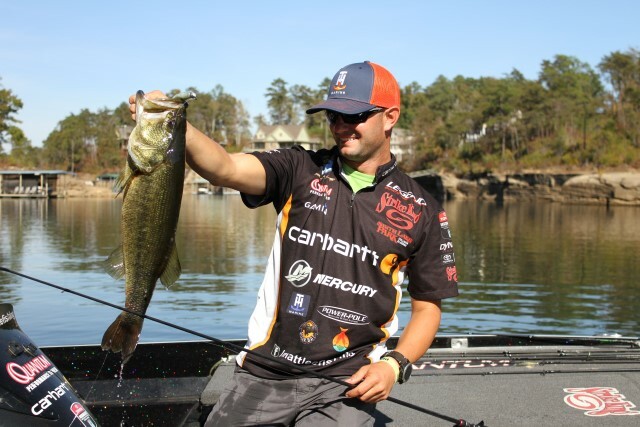 Bassmaster Elite Series pro Matt Lee from Guntersville, Ala. recently shared how he uses his Garmin Panoptix to catch fish, and how he chooses to run his T-H Marine HydroWave based on the conditions of the day.